Tartu 2024 organises Escape Room to the Future, the most important vision day for Tartu and South Estonia on 9 May 2018 in Estonian National Museum. First announced speakers of the event are Mika Keränen, Neil Peterson and Erik Puura. 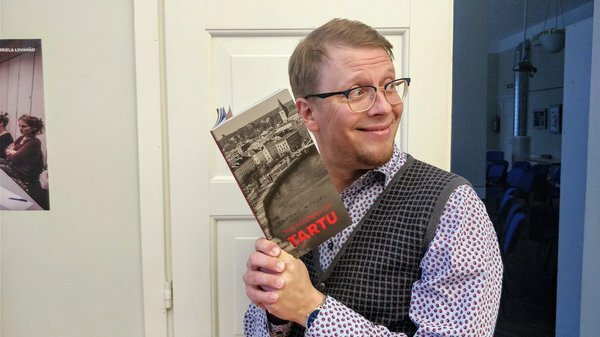 Mika Keränen is Tartu City Writer in 2018. He is a successful author of youth stories. Some of his books were also turned into a movie called "The Secret Society of Souptown" which premiered in 2015. Keränen was born in Finland, but has lived in Tartu since 1993. He hopes that active people who move to Tartu today will be accepted as well as he was back in the 90s. "If Tartu wants to be a really famous cultural city, we need this sort of opennness," says the writer. Neil Peterson was Head of International Relations and Liverpool Welcome for Liverpool ECoC 2008. "My home city of Liverpool used European Capital of Culture 2008 to form part of its own crucial escape route from being England's "problem city" back in the 1980s and early 90s," says Peterson. "It provided a springboard to underpin Liverpool's turnaround strategy, the success of which is evident also today. I am very much looking forward to sharing with you some of the Liverpool story, and also some more examples from other Cultural Capitals - including some more successful escapes and some missed opportunities." 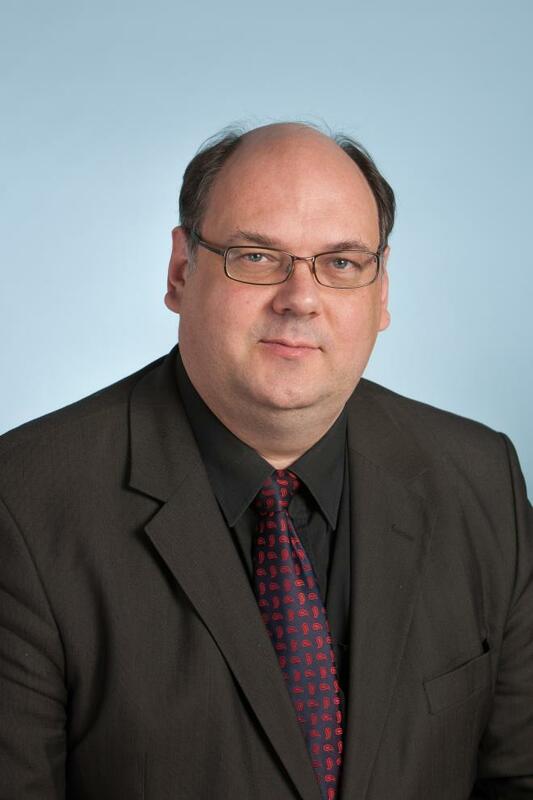 Erik Puura is University of Tartu's Vice-Rector for Development and environmental scientist. 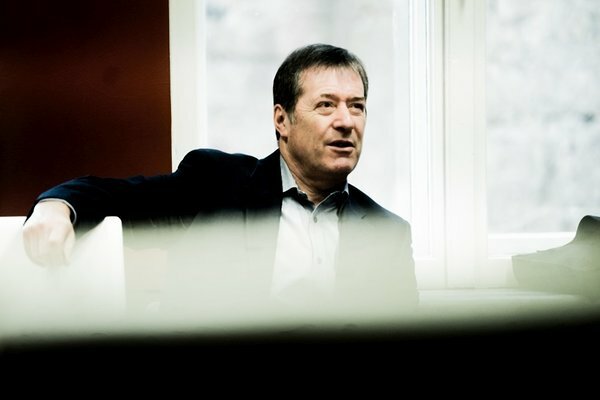 Puura has publicly spoken and written about science, entrepreneurship, innovation and environment. "If you want to turn an idea into reality, limitless belief, enthusiasm, team work and co-operation between entrepreneurs and scientists, sometimes also taking risks - these are the values that take you there," has Puura said. "Escape Room to the Future is a brainstorm about where and how should Tartu move. We discuss how Tartu should move away from comfort zone," explains Tartu 2024 European Capital of Culture Candidacy Team's project leader Erni Kask.